C Lazy U Ranch has strategically developed four vacation home communities to complement our ranch property, preserve the surrounding land and maximize the beauty for each specific homeowner. There are 40 total home sites within the ranch. All 40 sites are 35 acres with a 1-2 acre building envelope where you can build the Colorado mountain home of your dreams. There are only a few limited mountain vacation homes for sale and parcels of land for sale at this time. Guests visit the C Lazy U Ranch for a week, but members get to experience the ranch for a lifetime. Once you purchase your C Lazy U Colorado ranch estate, membership rights are extended to you and your family through our special ranch membership program. 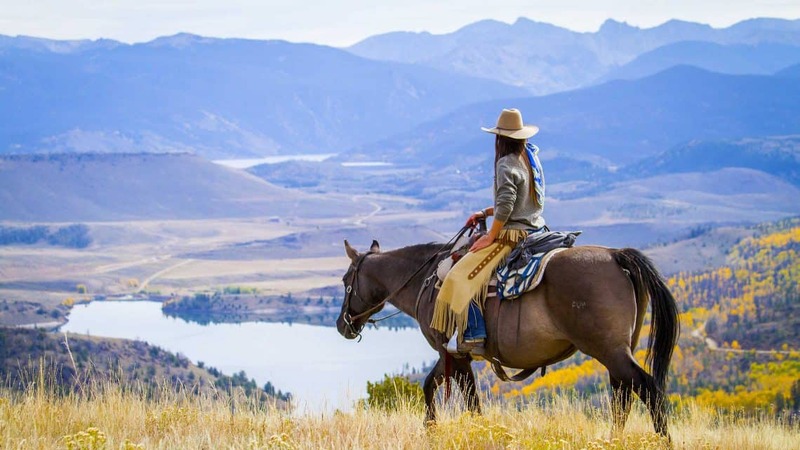 Membership at C Lazy U Luxury Dude Ranch is only offered to owners who have purchased a property within the ranch’s four communities – C Lazy U does not offer social memberships to people who don’t own property. Your ranch membership allows you to maximize your vacation home experience by enjoying all the amenities that the C Lazy U Ranch has to offer. Included in your membership is access to 8,500 acres of land in the heart of beautiful Colorado and a vast trail system for riding horses, hiking and mountain biking. The ranch’s horseback riding program is second to none and the two miles of private, Orvis Endorsed, fly fishing on the Colorado River will challenge the most experienced angler. A full service spa, pool, gym and game room compliment the more adventurous activities of trap shooting, hatchet throwing and archery. Numerous other seasonal activities such as snowtubing, snowshoeing, cross country skiing, ice skating and snowmobiling make the C Lazy U an oasis for year-round adventure. Owning property at C Lazy U Ranch is the ideal family holiday getaway. Membership also includes access to the ranch’s gourmet dining options in the Main Lodge, Patio House, cookouts and special events. There is always something going on at C Lazy U Ranch – from nightly entertainment to wine tastings to horsemanship clinics – and our Ranch members are always welcome to join. 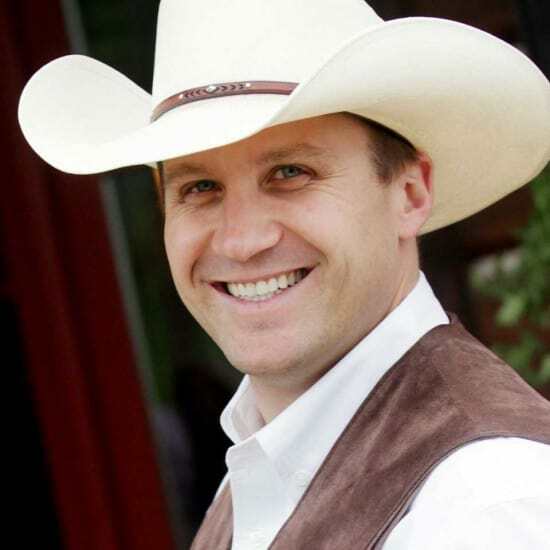 C Lazy U Members also have access to the ranch’s Director of Member Services who is dedicated to taking care of your every need and coordinating your activities on and off ranch while you’re staying at your dream mountain vacation home. In addition to making your visit to C Lazy U entertaining, Member Services will care for your vacation property while you’re away and in preparation for your Colorado vacation. Member Services can provide daily housekeeping services, help with airport shuttles, prep your home with groceries and supplies, coordinate regularly scheduled cleanings, respond to emergencies and take care of home maintenance and landscaping requests. This full service department allows you to enjoy your mountain home to the fullest extend while you’re on ranch and gives you peace of mind between visits. Member Services is always watching over your home and providing monthly home checks to make sure it is safe and protected. See C Lazy U’s Colorado land for sale or our mountain homes for sale now!